The star of Hairspray couldn’t stop the beat, but she did put her acting career on pause to pursue another path. 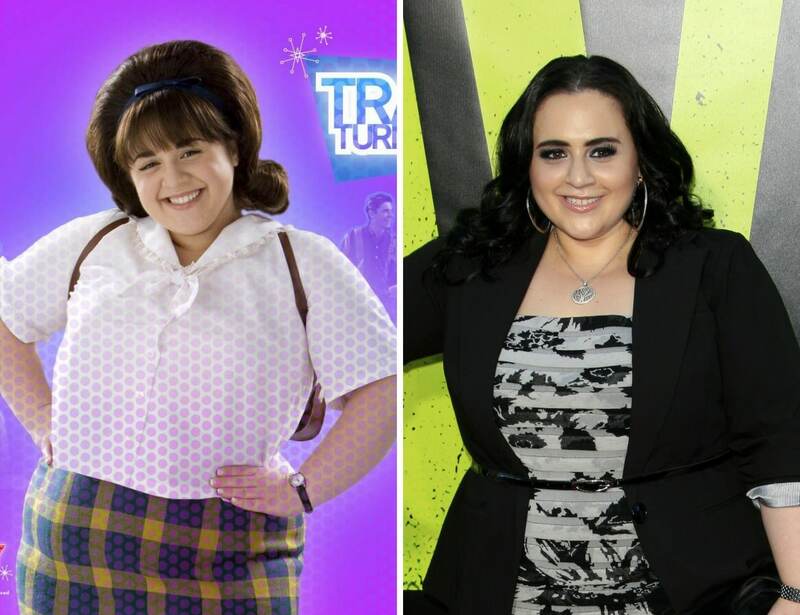 After the singer/actress played roles in Queen Sized, Huge and SMASH, Nikki Blonsky earned a cosmetology license. While Blonsky has not given up acting for good, a lot of her time is now spent as a hair stylist and make-up artist.